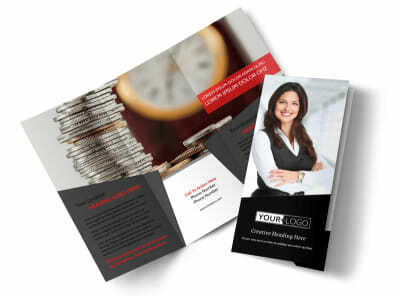 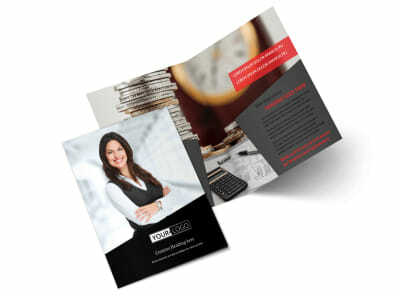 Customize our Accountant Services For Small Business Postcard Template and more! 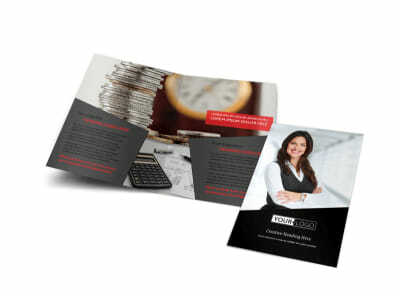 Send out reminders to small business owners to stay ahead of the curve during tax season with accountant services for small business postcards. 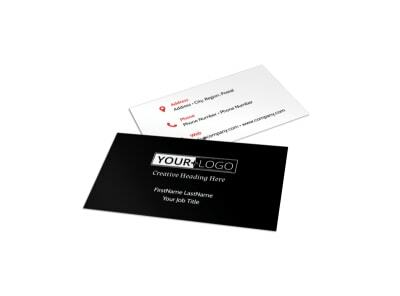 Design your postcard using a template with our online editor by adding relevant images, compelling text, colors, and more. 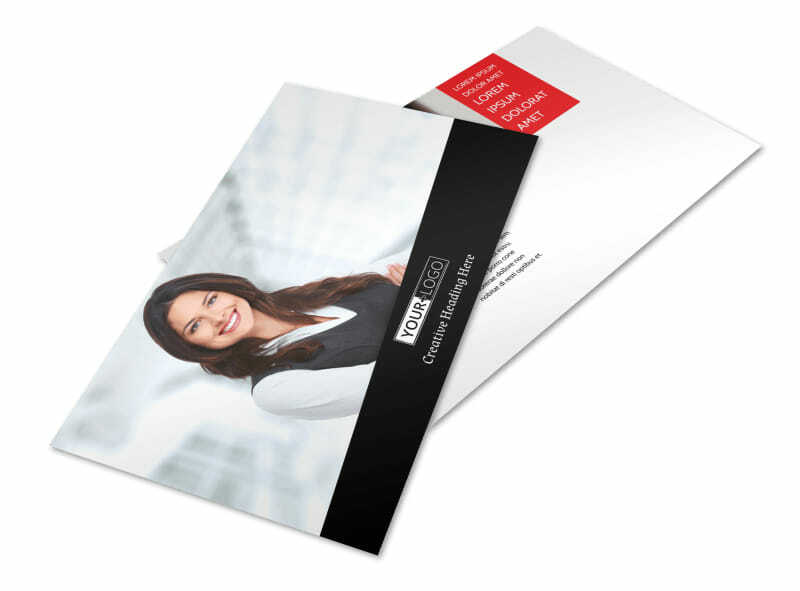 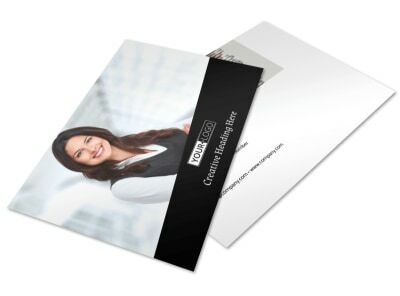 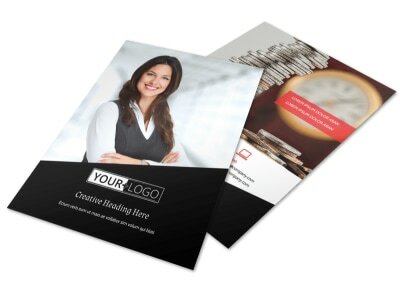 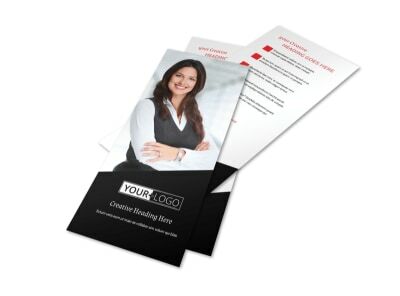 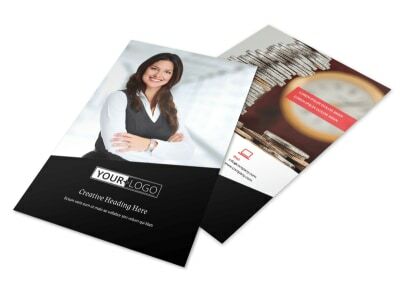 Print from your own office to distribute instantly, or opt to use our expert printing services for a little extra.